Documentation is a separate design phase, which consists of object estimates, local estimates, the consolidated budget calculation, and other calculations. In order to learn how to do the estimate, it is necessary to examine the estimated ratios, make a plan and follow a specific order of development of documentation. Examine the estimated standards. Collections unit prices represented in the state elemental estimate standards that are divided into industry (OER) and regional (TER) and Federal (FER). In the last database to contain rates for work performed on the territory of the Russian Federation. The regulatory framework of the TER consists of the unit prices relevant to local conditions, construction activities, and OER refers to specialized types of construction. In addition, the estimated ratios are divided into corporate and individual. Decide with the regulatory framework, which is suitable for this design and will be used in the preparation of estimates. 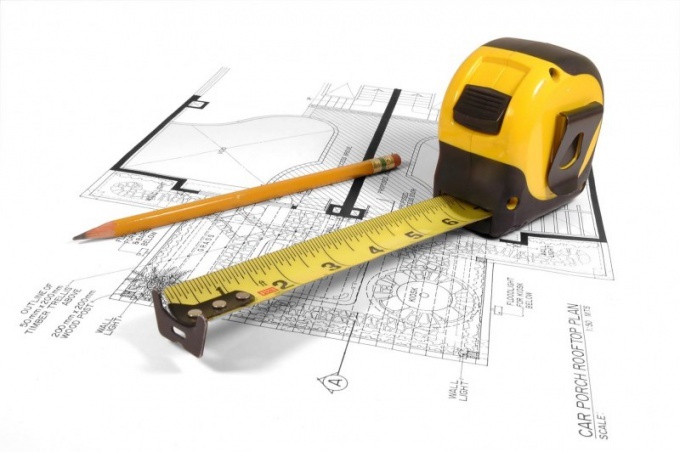 Select a standard calculation relating to the preparation of construction documents. This choice depends on what percent of overhead costs and estimated profit from the wage Fund will be applied. Make the structure of documents. Determine how much in the summary estimate will contain the object of estimates and other calculations. Calculate the number of local estimates and their sections, which are a part of each object estimate. Start smachivanie works. In order to properly perform this phase operation, it is necessary to study all the information about the produced works: their volumes, the conditions for implementation, resources used and their characteristics, norms of consumption of materials, scope of works, geometric characteristics and so on. Select the appropriate quote and assign to it the index of conversion into current prices, as well as to determine the coefficient memory and the correction indices that correspond to features of conditions of work. Add in an estimate of the resources that are not included in quote. Complete documentation in accordance with regulatory documents of the Russian Federation, which establish certain forms to selected regulatory frameworks.